Since I haven't posted a book post like this since last year, I thought I'd go through the Netgalley books I needed to review and mention a few others that really just bowled me over. I'm planning to finish up the next few months strong so I can remember what I read this year! 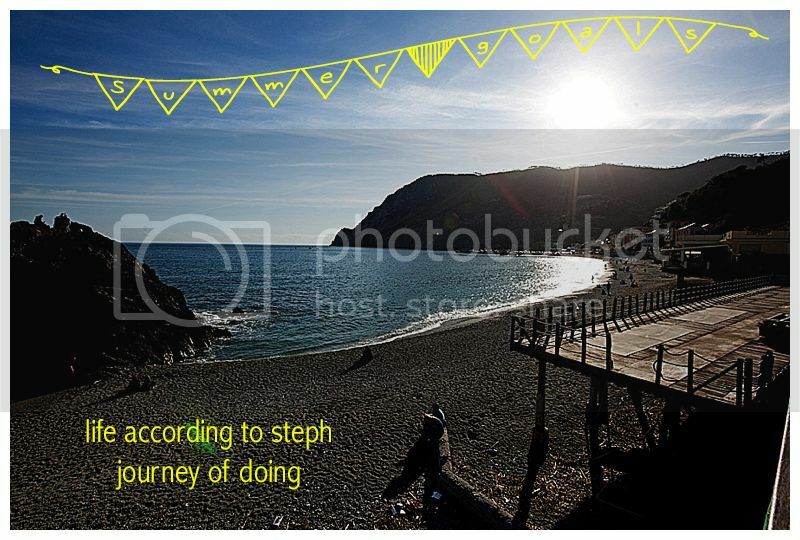 First of all, linking up with Steph and Jana so you should check out all of the other readers, too! The third book in the series actually comes out today, not a stand-alone so you definitely need to read them all if you're interested in the series. This is the epic conclusion to Sela and Beck's story. They've been through a lot both together and separately, coming out stronger when they work together and even though Beck stands to lose everything BUT Sela he knows she is worth it. How far will he go for the one he loves? These were FIVE star books for me, and I was so thankful I got to read them all close together, talk about cliffhangers!! 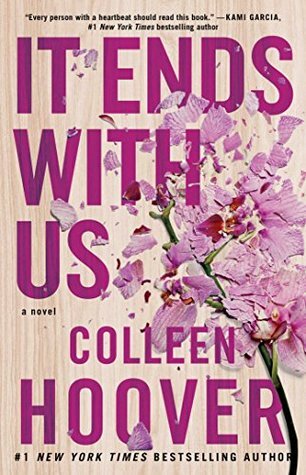 It Ends With Us by Colleen Hoover is one of those books that you know is going to hurt and be real. I like my fiction on the light side, so I tend to pad my list with books that are going to feed my happily ever after, love sick fantasies. You have to read this book. It's personal to the author, she does an amazing job bringing a sensitive subject to life and I found myself rooting for the one she's not supposed to love. I shouldn't say more, spoilers and all but if you read it I hope it sticks with you like it did for me. Make sure you read the author's note at the end, after you read the book. This is Falling by Ginger Scott was a rec from a friend. She was talking about this author and giving an extra book she won away. Even though I didn't win, I requested the book through the library, and I'm so glad I did. It's that New Adult genre, the characters are in college and they each have struggles of their own. The hero is a baseball player with great potential and after spending the Summer partying with his brother decides that life isn't for him and focuses on baseball and the new girl that is just his type. The only problem is she is still hanging onto a past that stopped. I love it when an author brings in siblings and other characters that are just as strong as the main characters and Scott has done just that. Seduction by Violetta Rand is book two of three and I reviewed book 1 and book 3 but missed this one? What?! Haha! I really liked this one. Rand did a good job setting up the characters from the previous book and it even looks like there's a bit of that love/hate relationship that they need to overcome before they can get together. Craig had been crushing on Marisela's older sister that ended up with his friend in book 1, so you know that relationship isn't ever going to happen. He's a major player and she's been hurt in the past, but I mean she's only nineteen so there age difference also plays a factor. She's also been the "good girl" her entire life and now is trying on the dangerous side. She needs that knight in shining armor to rescue her, my favorite kind of book! 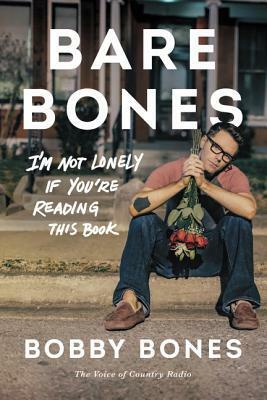 Bare Bones by Bobby Bones was an audio book listen for me. I just love when the author is someone "famous" and they read their words, it makes it so much more personal. Just me? Well, I definitely learned some new things about this radio personality I've been listening to since about 2005. Like there was a million dollar fine because of him?! We also get to hear about how he brought each of the hosts onto the show. I remember hearing bits and pieces like this in the mornings, but getting to hear the details really made this book for me. Searching for Harmony by Kelly Elliott was only a three star read for me. While the premise sound good and right up my alley, the actual story was a bit too over the drama for me and I really felt like things were done for the sake of that drama. I also didn't feel like the characters grew that much, so while I enjoyed and was able to finish I wouldn't recommend it as a must read. A Mess of Reason by A Wilding Wells is another one that sounded good so I requested it from Netgalley. Unfortunately it just didn't work for me. I only made it about 20% and I just couldn't continue - I mean the dialogue was childish, I felt like I was back in high school BUT the characters were older than that and both wanted to be together but couldn't make the first move, yes circumstances being engaged to another guy while you think your best guy friend is perfect for you, I don't know I just hated it and that rarely happens with a book for me. This is a hot mess of recs and do not reads, lol. I'm currently reading book two in the Falling series. What are you reading? Are you a reader? Check out my other book reviews here. Some of these books were provided by the publisher for my honest review through Netgalley. Any book links to Amazon are affiliate links and I make a small portion from the purchase. 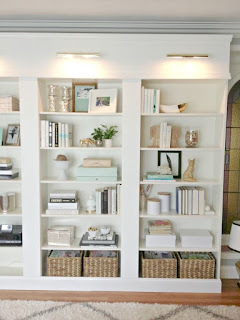 It always amazes me when months go by on this blog and I haven't posted. I mean when you go from posting almost daily to not posting the time just flies! I dyed a "panel" of my hair pink again. My hair was longer this time, which made the experience a little different. My sister does it for me to save all the money and she does a pretty good job, good enough I trust her, lol. I'll share a pic soon on Instagram, I promise. Speaking of Instagram I slacked all over the place this year. I'm listening to The Best Yes! by Lysa TerKeurst. A friend of mine has had some BIG decisions to make and recommended it to me as I'm struggling with some decisions of my own. Said friend is now permanently living in Florida (back from Hawaii after 5 years) and I am soooo excited! All of the fun times we've been having have been so fabulous! I finally got around to reading It Ends With Us and it was SOOO good! Hoover is one of the authors that CONTINUES to surprise me and I just love reading her words. She's also not big on describing the intimate scenes and as a reader of romance I appreciate that. Living with my sister is going great! Our neighbors downstairs fight so much more than we do (we've only had two major incidents) and we feel pretty good about ourselves, lol. They DID leave is a passive aggressive note on our door about how we sound like elephants stopping around, their spelling not mine and flush too loud - that wasn't on the note but the community forum. I let the complex know I've recorded a few of their fights and you can clearly hear expletives between 11 pm and 3 am. Unless you're perfect don't complain about your neighbors. I mean the guy next to us constantly drops things and falls? 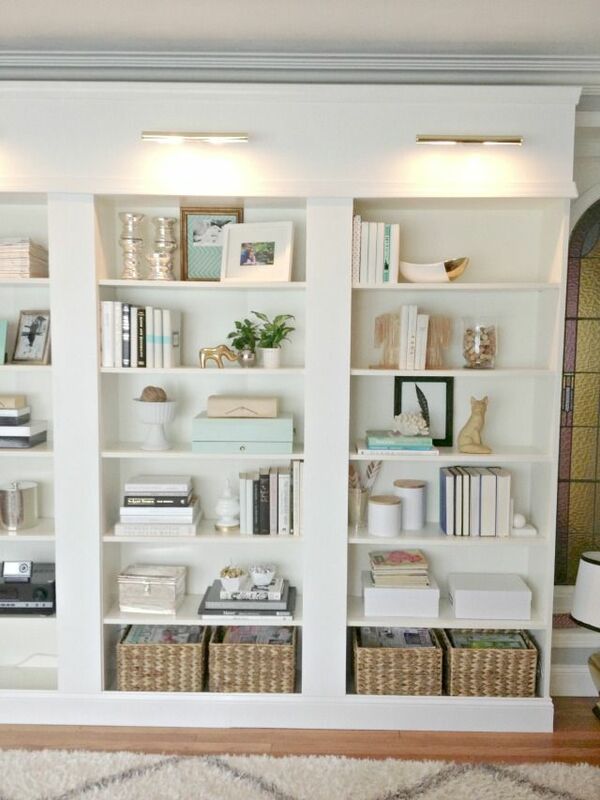 but this is apartment living until I have enough saved for a house. Hurricane Hermine came through and we got some days off work! Now it's Hurricane Matthew and coming in off the other coast so it shouldn't affect us too much on this side. I did have to reschedule Halloween Horror Nights for tonight to the end of the month. The crowds will be worse, but better to be safe than sorry when your friend lives on the other coast and would be out driving in the hurricane! 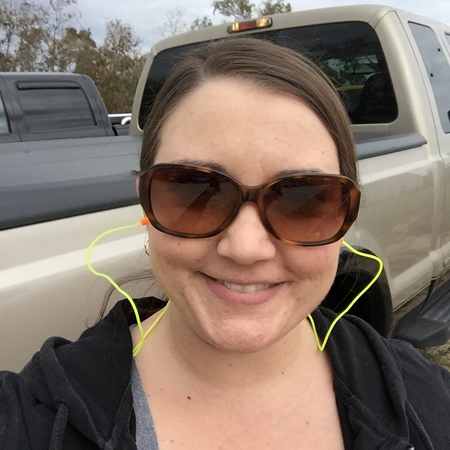 I did 14/21 of the 21 day fix with the new Country Heat and I loved it! Sometimes life just gets to be too much and I can't do it all. I FINALLY found a young adults group at a church so I can make more friends since almost all of mine have moved away. Being old and making friends is hard work. I remember moving when my dad was in the Army and it wasn't nearly as hard to make friends in school. I shared this awesome chocolate chip cookie in a mug on Facebook and we tried it out so it's legit tasty. I was on schedule to pay off my credit cards this month, but it's looking like next month and I'm okay with that, still on schedule for the end of the year so that's awesome! I think my last "lately" post I talked about NOT being able to pay it off BUT then I found out I wasn't 0% anymore and got my booty in gear. 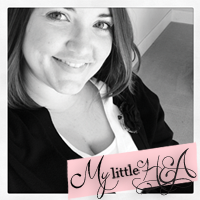 Thoughts, Confessions, Hashtags Oh My! I've been working on this post for a couple weeks, always wanting to add something else before posting and all of a sudden another week has gone by. What have you been up to? 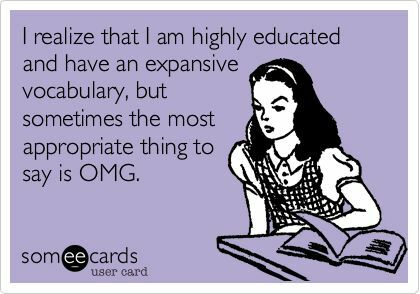 Nadine shared this ecard in her Friday Favorites post (last week recently) and it's one of the most appropriate ecards for me...ever. I accidentally bought an ebook on Amazon last month. The good news is I really enjoyed it. The bad news is it's the first in a series of three with the same characters so I'll be buying them all since the library doesn't have them. Hitched* by Kendall Ryan and the third/final book just came out this week!! I've been crossing things off my Summer Goals list *happy dance*. I really wish I could do emojis with this post. 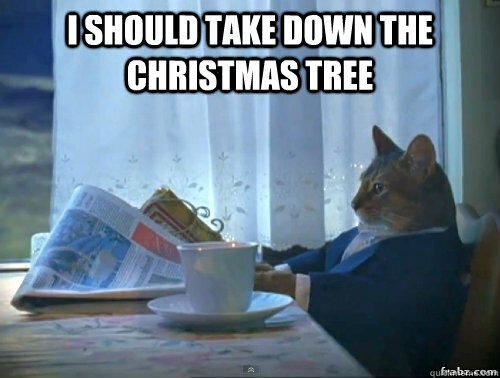 This could also be a confessions post from the looks of it. A friend of mine got schooled by his 6 year old nephew when he sent the medal emoji in preparation for the Olympics. Apparently if it lacks emotion it can't possibly be an emoji. I get it, I do and it made me wonder if emoji is more of a brand then? All hail Jennifer Aniston. I've loved her for years and still refuse to see anything with Angelina Jolie. I died a little inside typing that name. I can hold a grudge against someone I don't know with the best of them. 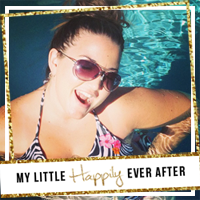 She also used my favorite "happily ever after" in her quote and that's part of why I named my blog My Little because an HEA is what you make of it! Target Cartwheel has 25% off jeans and since I'm just trying to get by I went ahead and bought some. I'm taking my BBBS Little to Busch Gardens tomorrow and we're getting there early! Trying to beat the crowds and the heat. I haven't been to BG since 2009? so this should be interesting. - We went, we had fun and got out before the rain!! You can SOOO get lost in that place, or maybe it's just me. I still haven't tried the "pink drink"" from Starbucks. I did try their cold brew and was not impressed. I've been making more of a frappucino with my cold brew at home. Two large spoonfuls of Greek vanilla yogurt, chocolate syrup, condensed milk and ICE!! I had a goal to pay off my credit cards this year, complete with a few spending freezes/wallet watches but I haven't been so good about those. I have two that aren't store cards and one I pay off every month so it gets used a lot more because I know I'm going to pay it off. The result of doing that is the 0% interest I have on the other card until March hasn't had much of a dent put in it until now. This morning I paid off 1/4 of it so I can get back on track. I saw BAD MOMS last weekend and it was hilarious. My favorite part was the credits with the celebrities and their moms, awe!! The table I'm refinishing STILL isn't done, but it's hotter than Hades. I'm off for the next FOUR days so every morning I have plans to get out there before it gets too hot and get this thing done! I first talked about this series back in September during a monthly book post and OMG have I been in love with the series ever since. It could be because hockey is something a lot of people are talking about with the finals and other things coming up but it's also a very popular sub-genre in the romance genre right now. Hawke focuses on hopefully rekindling a romance between broken hearts that were also first loves. I actually read this one twice! I was skimming to see what I wanted to include in this review and couldn't put it down before I finished the entire book again, lol! I think Bennett did a great job showing the character evolution from when they were young to how different they are now - with Vale especially. What might have been good seven years ago may not have lasted like a lot of young high school romances, but they are both in different places now and really know who they are without the other. There are secrets that tore them apart, of course, but when they both bond over their shared concern for Vale's dad it brings them together in a way neither of them planned. I loved this book! I'm not sure if it was my favorite of the series but I thoroughly enjoyed it and would recommend it to any sports romance reader! There's a 6th book coming out in December that I cannot wait for! If you want to get started on the series and the first book isn't available at your library Amazon has it for $0.99!! 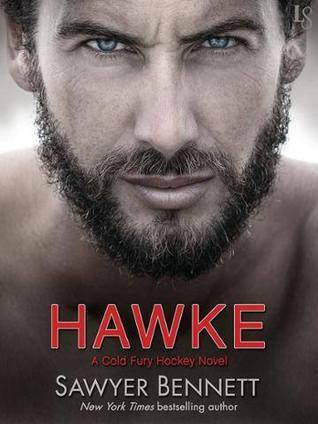 I was provided with a copy of Hawke in exchange for my honest review. 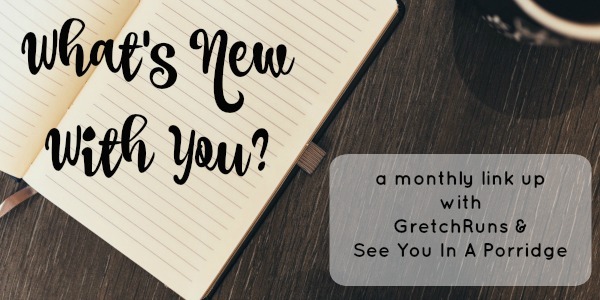 I always intended to do a lately blog post at the beginning of one of the last few months but never could quite get my act together, so you get a mid-month update, sprinkled with confessions and a cherry on top of what I'm kind of playing with for this blog. I fully intended to start blogging for my design business that's been keeping me rather busy, but writing about design just hasn't taken off. You know what did take off?! A Instagram post that got IFTTT shared on my Facebook page and has been shared dozens of times. Naturally I thought "maybe I should start a local blog" right? While I still think that would be cool and useful around Tampa, I could just come back to this My Little HEA that has treated me so well and really done better than I ever intended. I'll be looking forward to doing more with makeup and beauty, local stuff and obviously reading...duh! When will I post? I'm aiming for 1-2 posts a week because lets face it that's really all I'm jonesing for right now. One post will probably be book related and the other, who knows!? I have book posts to catch up on! Almost started volunteering for BBBS, finally got matched with a little!! I really wanted to figure out how to end my list with threw a girl's wooden leg in a fire, lives in a box! If I don't get to see the family dog every weekend I really start to miss the little guy and he misses me! I LOVE my new drive to and from work. The view is great and I only have to deal with TWO stoplights. Everything else is highway/interstate baby and it takes me less time to get home! I designed a cover for a NYT bestselling author and I can't wait to share it. Since I don't have many covers under my belt, each one is that much more special. I also have had to debate firing a client *gasp* I know and it really is a thing - I Google'd it. Wow! I knew when I read the synopsis for This Is Where It Ends I was in for an interesting read. I was drawn in from the start and did not want to put it down. One of my favorite aspects of this book was the multiple viewpoints throughout the school. I could picture myself in MY high school throughout the entire book, well minus the upstairs because our small town high school didn't have one of those but you get the point. Nijkamp wrote it very realistically and I'd definitely be interested to see her other books. At first, the multiple viewpoints were confusing and I thought Nijkamp didn't give enough description but you find out more about the different characters throughout the book, not all at the beginning. By the end, I could see my friends from high school in them. I would have been very interested in having the shooter as a POV but I think it's very unrealistic to know exactly what a shooter is thinking and would be difficult to write. 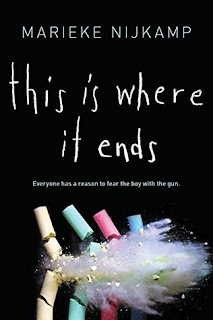 All in all it was an interesting, fictional look at what could occur in the time frame during which a shooter opens fire in a school. It was a very out of body experience for me and I ended up having a nightmare the night I finished revolving a shooter and a hotel room. I was provided with a copy of This Is Where It Ends in exchange for my honest review. Although I must go back to adulting today I'm excited for that clean slate that comes with every new year and every new day. Since I'm not doing the whole resolution thing I am still trying to be the best me I can and am really looking forward to 2016! 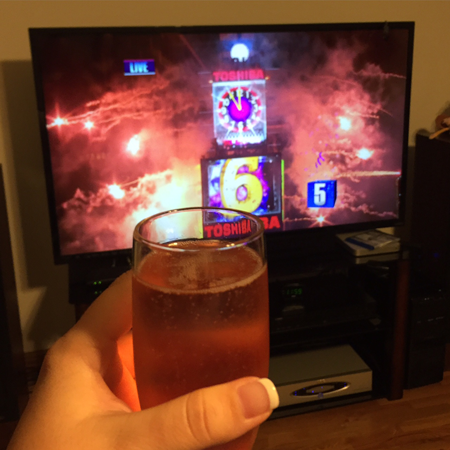 Friday we toasted in the night at my parents house, it was cozy and really a good way to end 2015. I ended up staying a few more days than planned and really enjoyed the time to not stress about what was waiting on me at home. After we got up and around, we FINALLY saw Star Wars VII and I now understand my friends sons obsession with BB-8 he's just so cute! 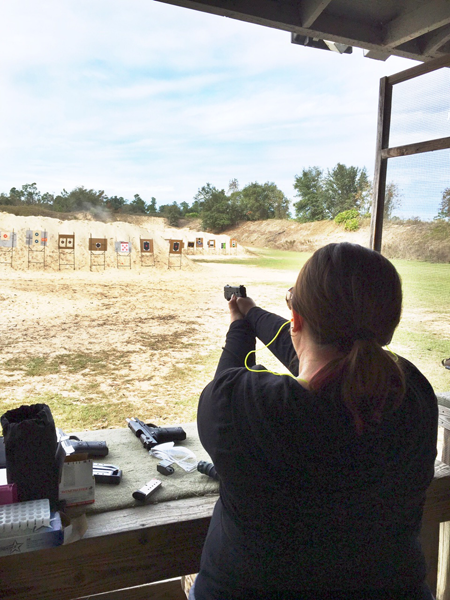 Saturday we also FINALLY got to go shooting. We have been talking about going as a family for months but just couldn't schedule the time. Well, a friend had company and wanted to go with so we all got to go, yay! I also got to fire one of the new "big guns" for the first time. 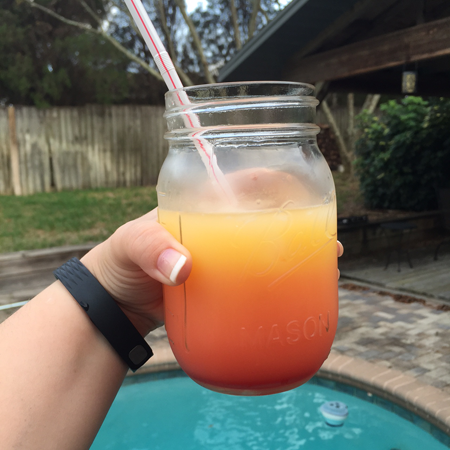 Since I wasn't driving all weekend I definitely consumed some alcohol and since mimosas were to be had New Years day for breakfast, we had extra orange juice that was perfect for Tequila Sunrise! Throughout the entire break I did a lot of reading, finished up some design projects and rarely wore makeup. I would call staycation a major success. 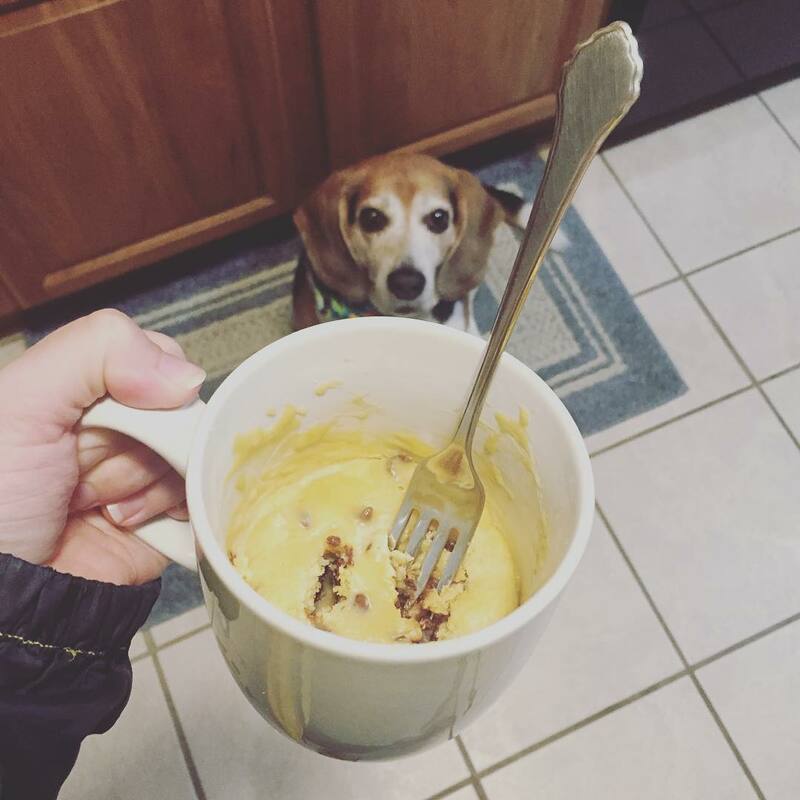 Make sure you check out a guest post I did on Becca Dorr and I posted the things I want to focus on in 2016! How was your first weekend of 2016? 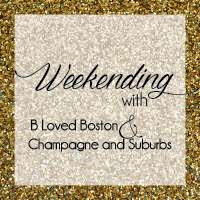 Make sure you check out my post on Becca Dorr today as I put together a list of parties you can have in 2016 that don't happen every year!! Last year I had lots of goals and resolutions. Some I surpassed and others I barely made a dent in. This year I intend to focus on a few things that I believe will lead to a multitude of change. I turn 31 this year. Isn't that supposed to be when your body no longer bounces back, so I need to focus on being the best me I can. No more binge watching/reading because I'm lazy...unless I've done some working out, healthy eating or design work OR blogging for that matter. You know, just a few areas I am looking to improve upon in 2016. After reading this article I decided my entire year of no spending really could make a huge change if I do six months of a shopping cleanse and then the last six months are buckling down and trying to save every penny. 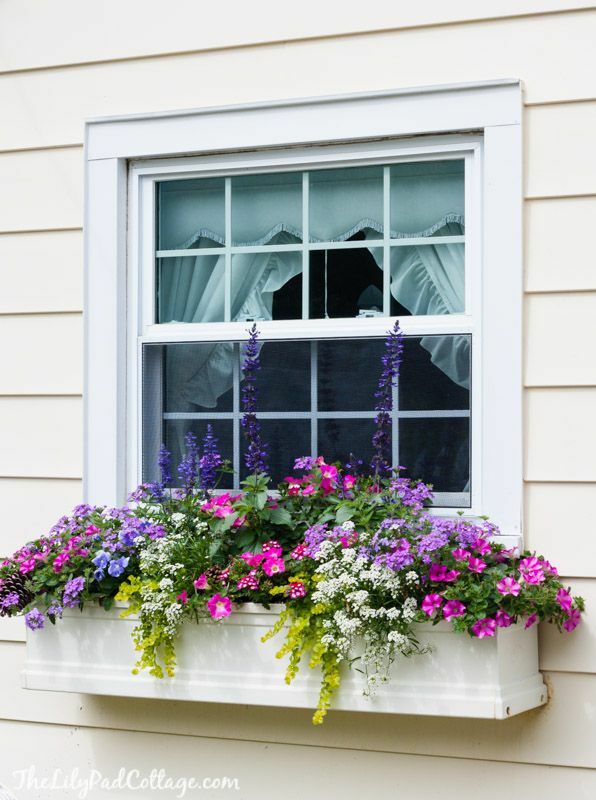 I want to buy a house that I can make mine with more than just paint, like built in book cases and freaking window boxes! 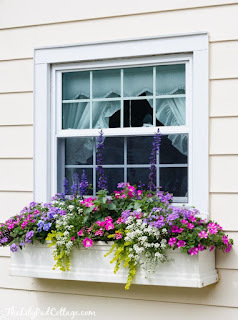 Apartment living is nice and has shown that I bask in the laziness since I don't have to do anything like yard work or DIY projects to make things so pretty. While I was writing this my girl crush shared something on Instagram that really hit home and reminded me of why I just love her. And now I have girl crush song stuck in my head. What are you looking to improve in 2016?